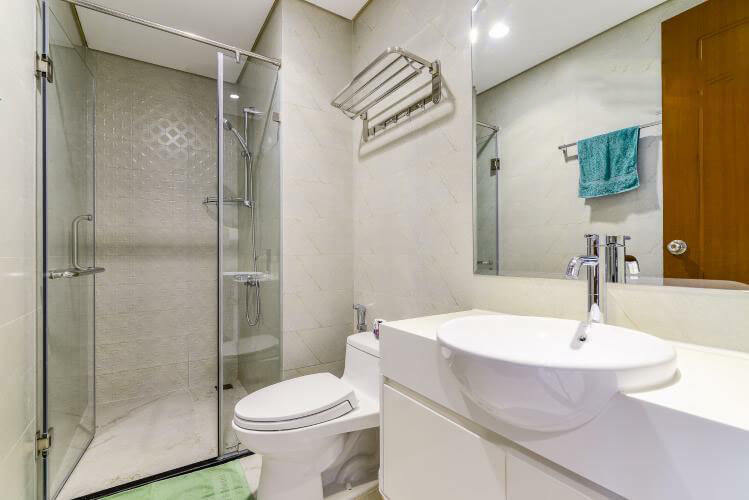 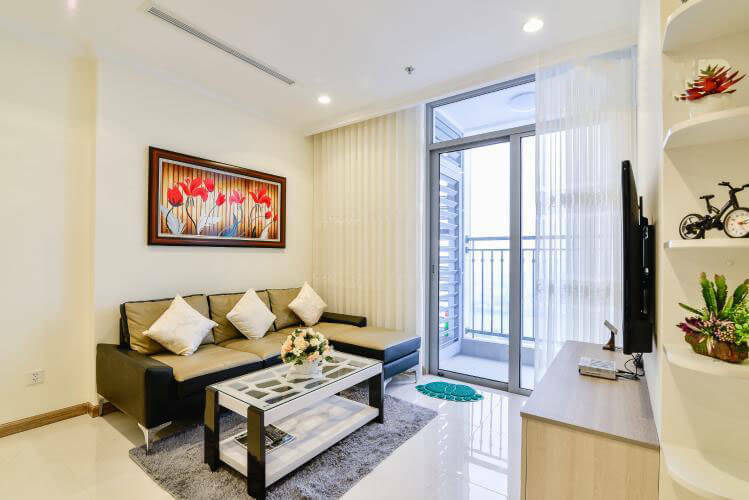 This modern 1 bedroom apartment located in Landmark 3 tower, Vinhomes Central Park with fully furnished. 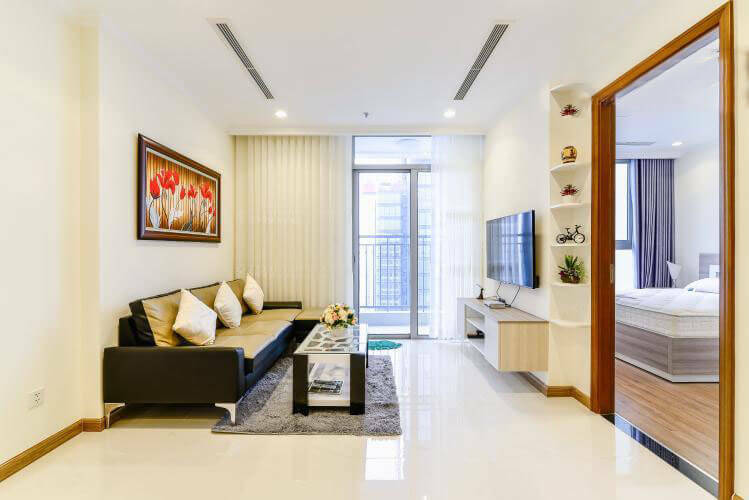 The apartment with the main white cardboard, the modern interior design gives the apartment a youthful and luxurious but still very close. 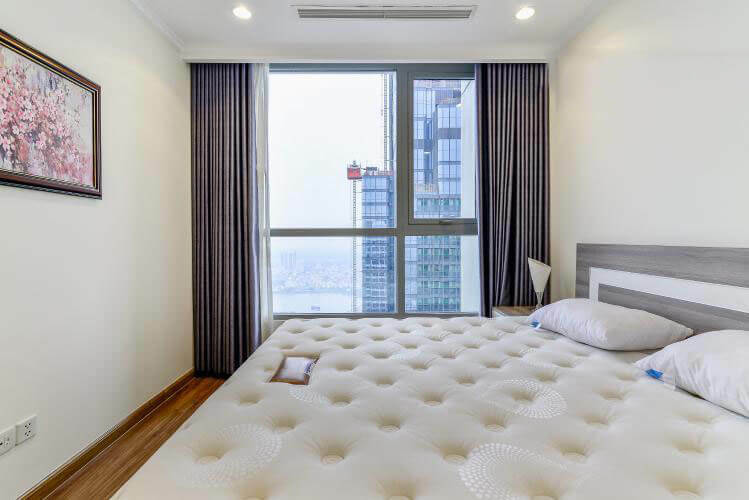 The height of the Northeast direction is Landmark 3, the river view and Landmark 81 are very beautiful and airy. 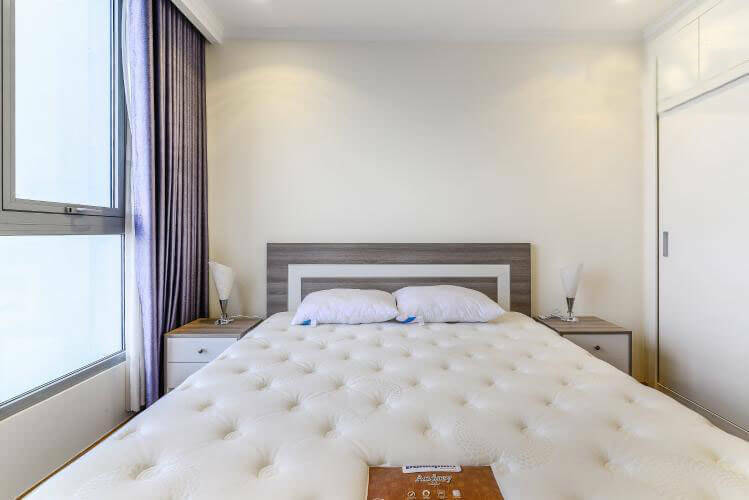 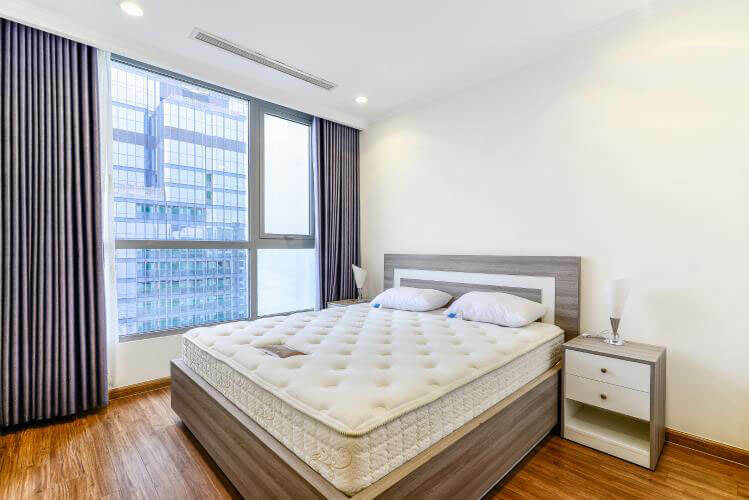 Landmark 3 is located in the center of Vinhomes Central Park urban area, connecting easily to Nguyen Huu Canh street to the city center. 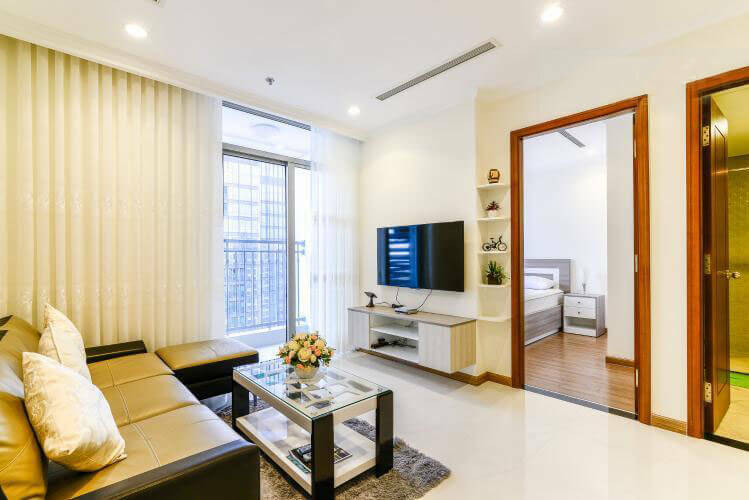 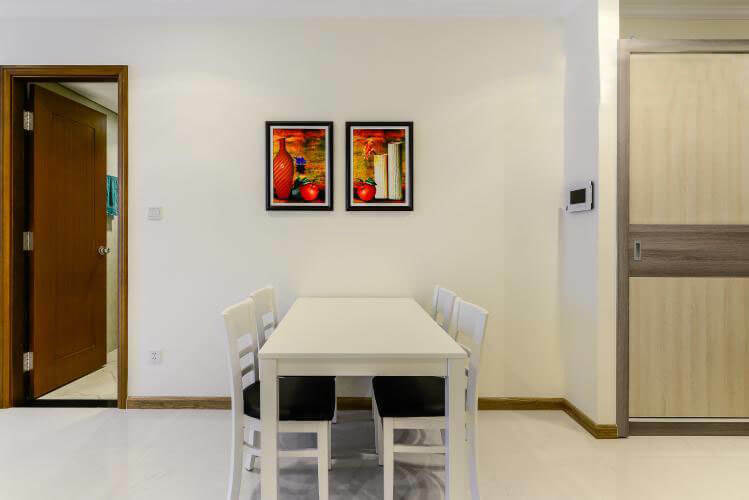 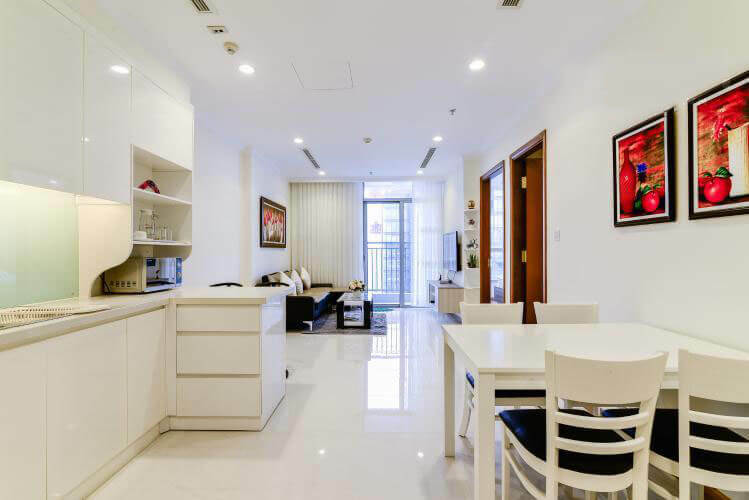 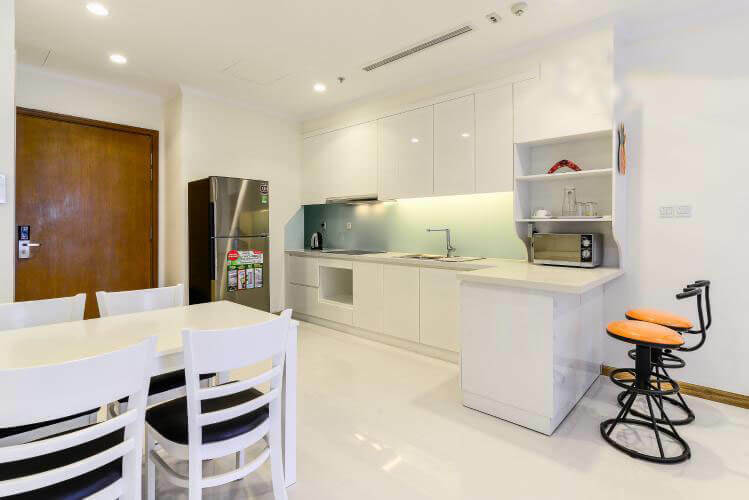 High-class facilities such as Vinschool, Vinmec, riverside park, Landmark 81 are quite close to the apartment for you and your family to move and use comfortably.